Transfer services between Vilnius and Kaunas. 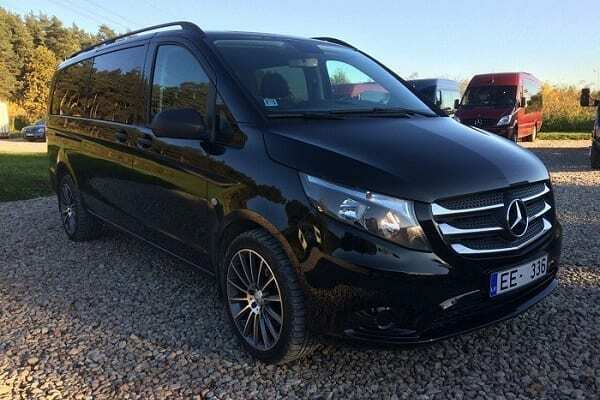 Feel free to book this transfer if you need to get from Vilnius to Kaunas or Kaunas to Vilnius. 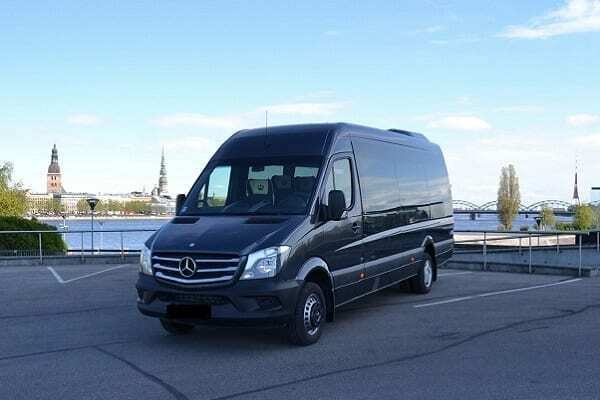 This is a private transfer between Vilnius and Kaunas. 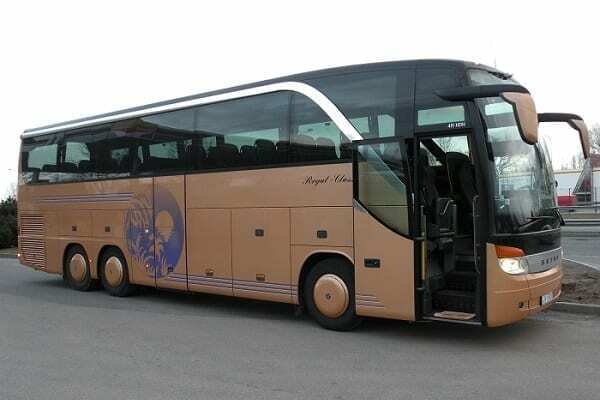 You can book this transfer 24 hours before the departure time. If you need other time (the same day), please contact us. 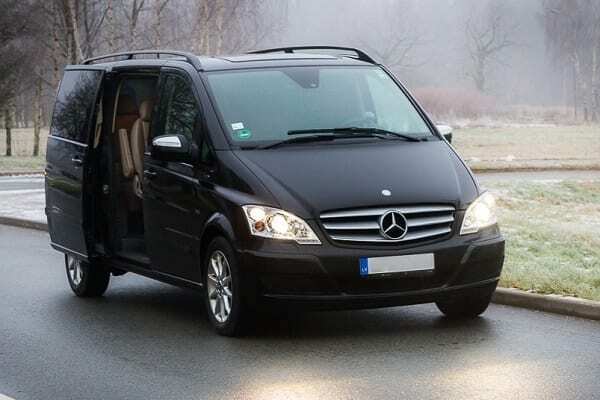 Driver will meet you or your group at the address that you provided in your booking. If the driver will not be able to find you, he will call you. Driver will be waiting at the arrivals hall for 15 minutes. If you are running late you need to inform us about that. Driver will be waiting you outside at the address that you will provide us with. Great service from the best transport company in its field. 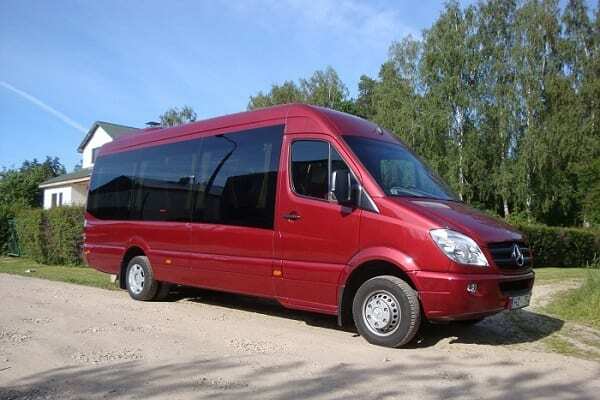 Private and comfortable transport between Vilnius and Kaunas. English, Russian and Lithuanian speaking drivers.